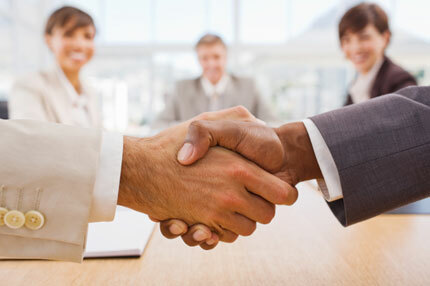 PHJP provides private mediation services to help resolve conflicts as efficiently and cost effectively as possible. Because of his insight as a trial attorney and mediator, Mark Packard brings experience to the mediation process to help the parties resolve their disputes prior to resorting to the expense, stress and public nature of trial. Mark Packard has served as a mediator in more than 1,100 cases involving all types of disputes, including personal injury, commercial, family, consumer, and estate and probate issues. He is a member of the American Board of Trial Attorneys and has received an AV rating from Martindale Hubble as a preeminent attorney, representing the peer-rated, highest level of professional experience. PHJP provides mediation in a relaxed atmosphere, with multiple conference rooms, so that the mediation process does not involve a travelling mediator who schedules the mediation at the “home turf” of one of the parties. Parties participating in the mediation process will find a comfortable environment designed to minimize stress and conflict. Mark understands that the disputes being mediated are often times private and emotional, and, because of his vast experience, is well equipped to handle the complex interpersonal dynamics associated with the financial, family, and personal conflicts that are resolved. As the mediator, Mark is neither your lawyer, nor is he the judge or facilitator. He is an experienced, impartial third party whose role is to assist the parties in reaching a resolution to their private dispute. The mediation is confidential, and is an invaluable tool to resolve disputes without the complexity, anxiety, and loss of control that occurs in the courtroom setting. During the mediation process, the parties, with the help of the mediator, are the decision makers, and Mark is there to use his experience to help people resolve their problems and craft their own futures.